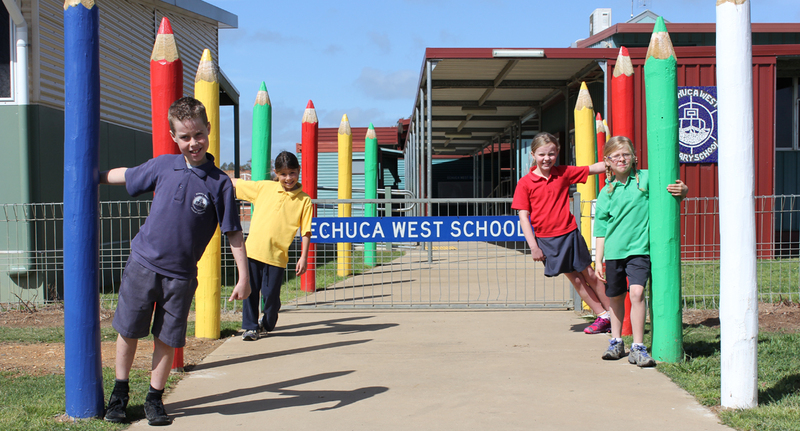 Echuca West Primary School is a happy, friendly, inclusive learning community. We pride ourselves on creating a culture that encourages student engagement and well-being. We value diversity and individual strengths are acknowledged and celebrated. 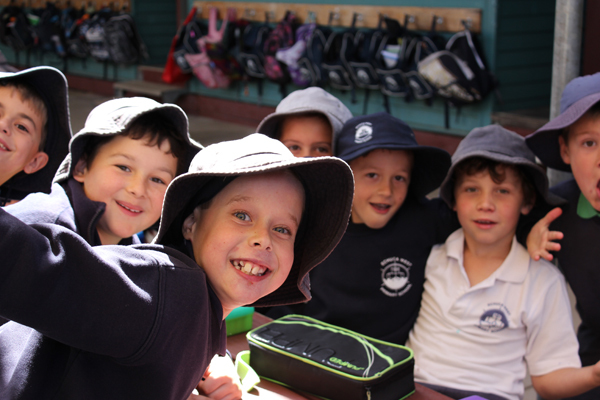 We are a small school with a welcoming community feel and our students develop a strong sense of belonging. We are situated on the outskirts of Echuca and maintain a rural setting. The school is set in spacious and well-maintained grounds and the opportunities for formal and informal games are endless. Our school provides a comprehensive program in all key learning areas and all students have the opportunity to enjoy a wide range of educational experiences. There are high expectations of all learners and teachers cater for the developmental needs and interests of every student. Our motto “Personal Best at Echuca West” encourages all students to aim for personal excellence. To provide a caring, safe and stimulating environment where all children are motivated to learn and reach their potential as effective and resilient members of the community. To promote the achievement of high quality educational outcomes for all students in all areas of the curriculum with a particular focus on literacy and numeracy. Continue to build and maintain a culture that fosters positive relationships, engagement and wellbeing. 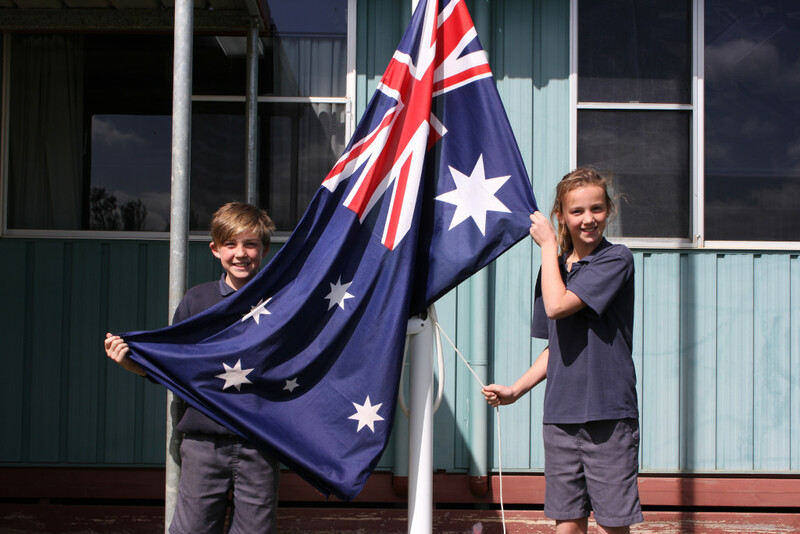 To support students as they enter the school and as they move through Echuca West Primary School and beyond. We offer a range of specialist subjects and extra-curricula activities.